New reports are coming out that Samsung has suspended production of the Galaxy Note 7. 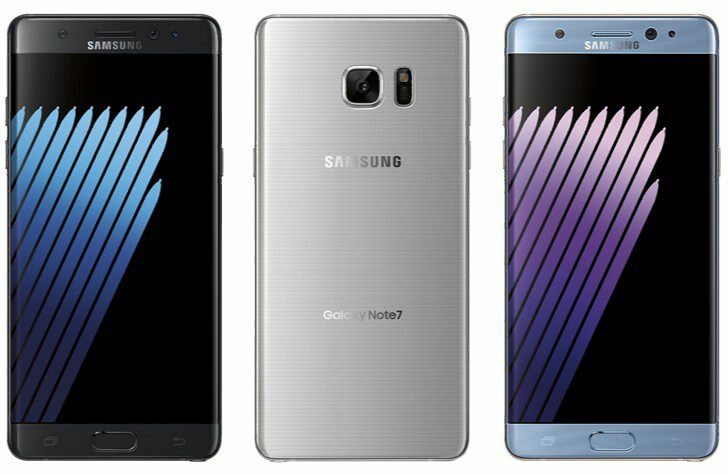 After reports of Galaxy Note7 replacement phones also catching fire, Samsung has reportedly suspended production. In the U.S. All four carriers have now suspended sales of Galaxy Note 7 and replacements while investigations into the incidents continue. Australian carrier Telstra says Samsung has “temporarily paused the supply” of replacement Note 7s. Please be advised of some updates to the Samsung Note 7 Global Exchange program. Samsung has temporarily paused the supply of new Galaxy Note7 smartphones following a reported incident in a replacement phone in the US. Samsung is confident in the replacement Note7 and says they have no reason to believe it’s not safe. New reports regarding Note7 battery issue may trigger another recall. Samsung yet to comment on this new report.